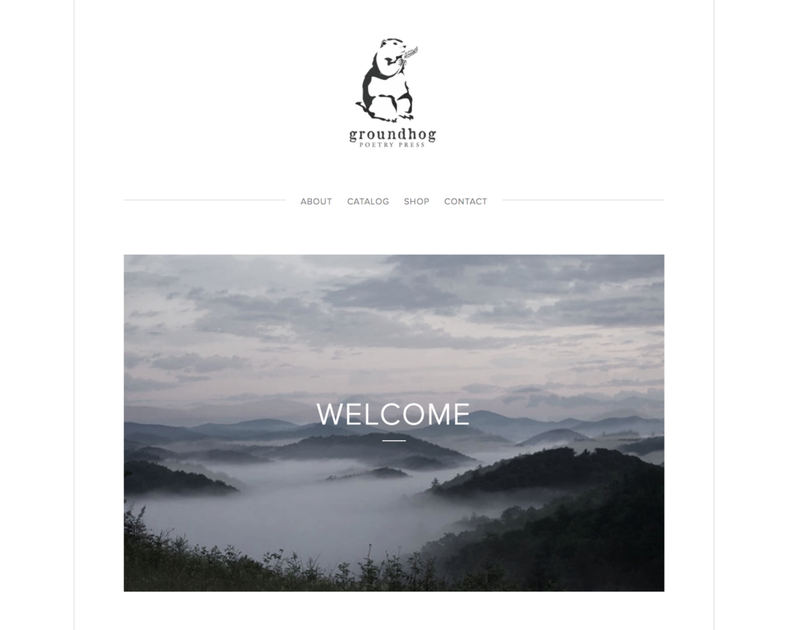 I design user-friendly websites for individuals, small businesses, nonprofits and academic programs. Websites come with a tutorial for those who want to manage their new site in-house, ongoing maintenance for those who don't, and continued availability if you run up against a time or tech crunch. Take a look at what I've made and, if you like what you see, don't hesitate to reach out. Want more detail on the full range of digital services I offer? Click here. 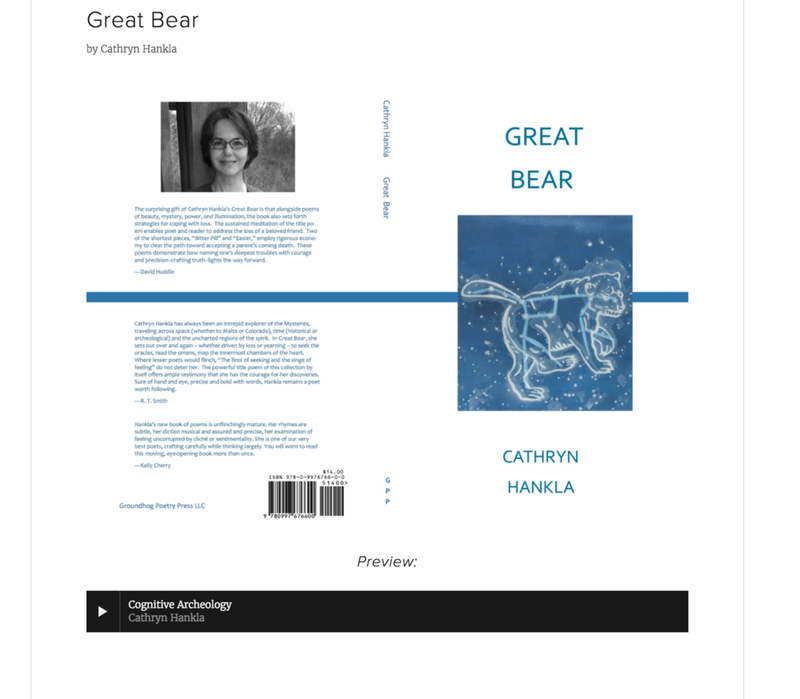 I built this site and maintain it on an ongoing basis — adding to the catalog when new publications come out and enriching authors' pages with multimedia content. As a part of this contract work, I also maintain the publisher's vibrant social media presence on Facebook, including event listings and author updates. See the site. Herbal Wellness needed a website that was age-verified, sleek, and most importantly, user-friendly for both customers and the employees who keep the site updated with the latest product information and on-site innovations. I designed the site, built the menu structure and outfitted the team with professional, on-brand copy for their about and find us pages. Check out the site. A remodel and expansion project. I updated the design of an existing Wordpress site, added automatically updating events listings via a connection to the University's main website, and spearheaded an audio archive of the program's visiting reading series. Take a look at the site. 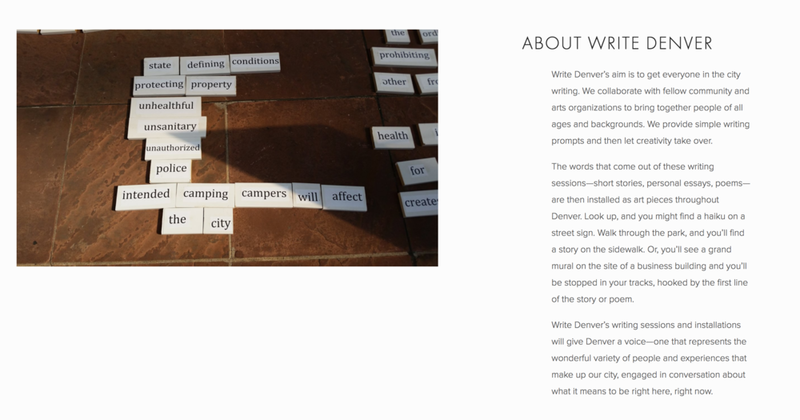 I built this site while founding Write Denver during my fiction fellowship at the Lighthouse Writers Workshop in Denver. The site needed to emphasize the placemaking angle of the community writing project, feature events and serve as a kind of digital, collaborative library documenting the outcomes of the various community writing exercises. This is one of those sites that has changed, a lot, since I first put it together — it's a living document in the hands of a stellar, full-time project coordinator at Lighthouse. Visit the site!